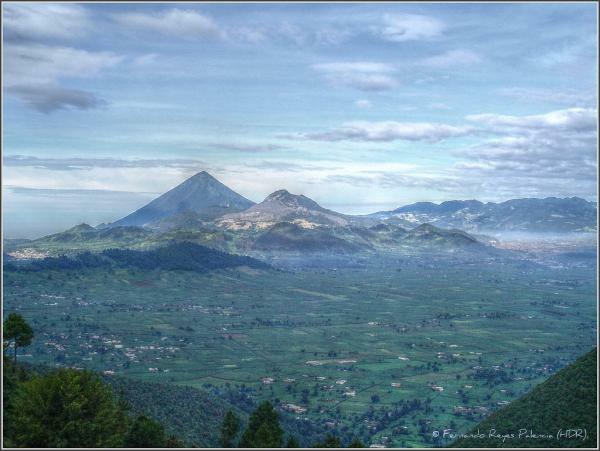 If you’re itching for adventure, it may be time for a trip to Guatemala. This little country is located below Mexico and offers a variety of experiences as well as a rich cultural heritage. Perhaps most stunning are the incredible stark landscapes, which range from the breathtaking mountains of the central highlands to the volcanic black sands of the Pacific Coast. Although there are hundreds of great spots to go to in-country, here are five places you really won’t want to miss!